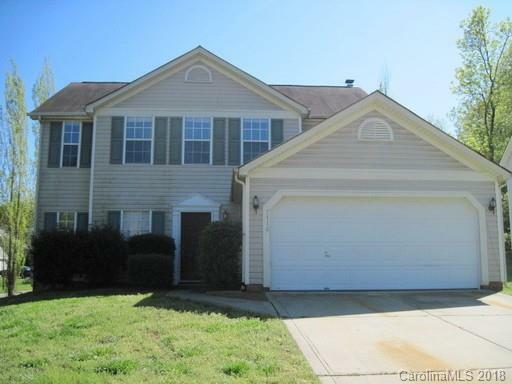 Fantastic location just minutes to UNCC & University area shopping and dining. 4 BRs, island kitchen, 2 car garage, all kit appliances included. This home has been a very successful rental property. Needs a little TLC and will be a great investment property or owner/occupant home. Last tenant was paying $1450 per month rent. Property being sold as is and is priced appropriately for this, a fixer upper with great potential.